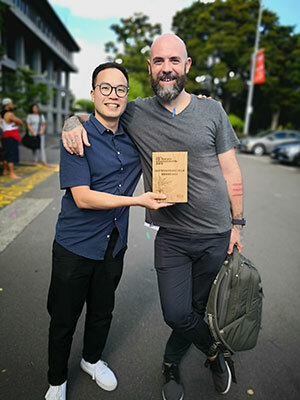 Dove Chen of Grey Street Kitchen in Hamilton, New Zealand has won the 2019 Meadow Fresh NZ Barista Championship. The New Zealand Specialty Coffee Association (NZSCA) held the national championship at the Expression Arts and Entertainment Centre in Wellington from 2 to 3 February. 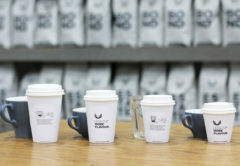 Luise Metelka of Flight Coffee in Wellington placed second and Heesun Christina Lee of Atomic Coffee Roasters in Auckland placed third in the Barista Championship. Luise was also awarded Best Newcomer at the competition. Dove Chen with his coach and 2018 NZ Barista Champion John Gordon. 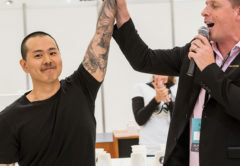 Dove took a year off competition after winning the NZ Barista Championship in 2017 and representing New Zealand in Seoul at the World Barista Championship (WBC). “I was so stoked [to win] even [though] I set a peaceful mind to enter this year,” Dove says. 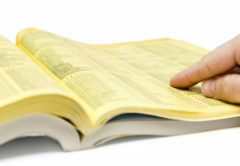 Dove also won Outstanding Milk Beverage, which was awarded after the preliminary round. 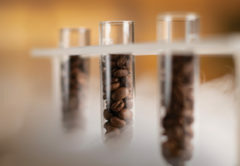 For his espresso, milk and signature beverages, Dove used an anaerobic natural Gesha coffee from Finca Nuguo, Panama. His espresso coffee was drum roasted and his milk coffee was hot air roasted. “My signature drink is based on the concept of the anaerobic process, then used different ingredients to represent the impacts from the process,” Dove says. 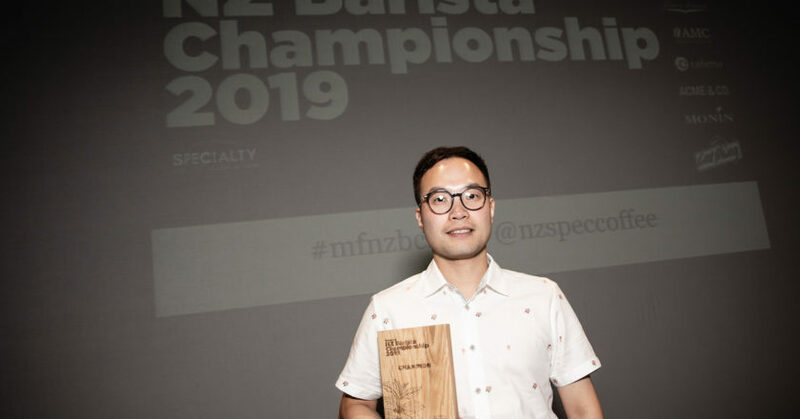 Rounding out the finals were fourth place Ken Te of Society Coffee in Auckland, fifth place Matthew Ross of Excelso in Tauranga, and sixth place Johnny Leung of Archie Café in Auckland. Johnny won the People’s Choice award where the public could vote for their favourite barista. Dove encourages baristas looking to compete to start by finding the right coffee. “Look for a coffee that you connect with, a good coach to guide you to the right direction, then work hard and smart to archive the goal that sounds impossible from the beginning of journey. Regardless of the result, we will walk out with something valuable,” he says. 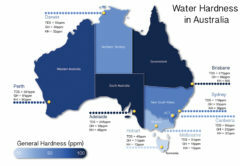 Dove will represent New Zealand at the WBC in Boston, United States from 11 to 14 April 2019. “My WBC coffee is going to be processed this week, hopefully it will turn out great. Then we will see from there,” Dove says.